Your Baby Potty Training Challenge - Step Up! We've all been there, done that. There is just no way around it. Teaching your baby to step up to the potty seat is one of the biggest challenges of our parenting lives. The transition period from diapers to clean and dry underwear is a lo-o-o-ong road that seems to never end while we are there. Until one day it suddenly does. It also provides some of the most hilarious stories to recount for the rest of our lives. 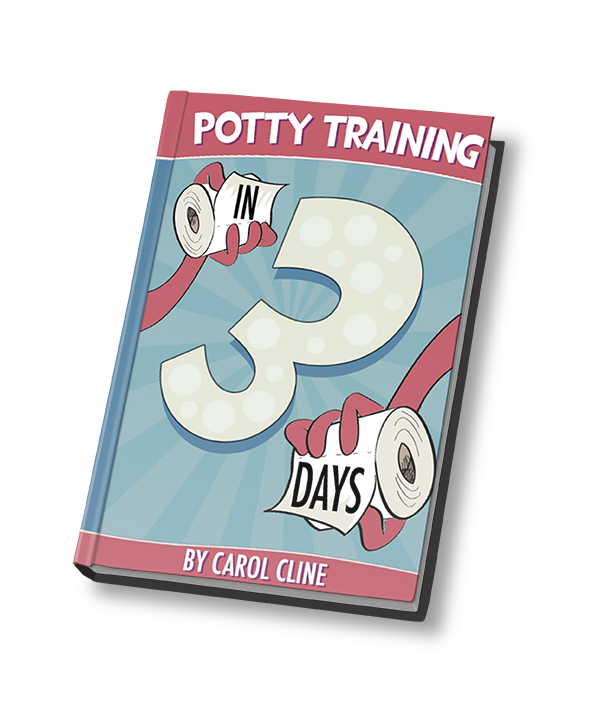 I'm sure you have your own stash of potty training stories from days gone by. My all time favorite however is one I had read at Circle of Moms. "My youngest son seemed to never take the time to go No. 2. And, consequently, he became very constipated on many occasions. So...my wife and I created a little Poo-Poo song and dance that we did. Silly, strange, we didn't care. If it made the boy poop, it was worth it. We did the jazz-hands stuff and danced around the bathroom as we sang, "Big Poo-Poo, Big Poo-Poo." One mom sang a song to her son "The toddler on the potty goes (pee, pee, pee)" to the tune of "Wheels on the Bus"!! Another mom (and her older children) would admire the poop of the youngest and exclaim on the amazing shapes each time. Gross. But, you know how it goes. So when I heard about this interesting potty training product and guide that literally eliminates all the hard work, I had mixed feelings. I mean, my kids are now in their tweens, so I have mostly gotten over the harrowing diaper transition times. Also, those are some cute stories to talk about in your old age, eh?But then again, for those parents who are struggling with this right now, I'm sure you will be happy to have some help. There is an excerpt from an interview with the lady behind this miracle baby potty training product. But before we get to that...I went to her sales page. Two things stood out above all the regular marketing blah blah. She has a following of over 100,000 fans on her Facebook page. That is huge! To me that is like a signal that people are happy with her product. 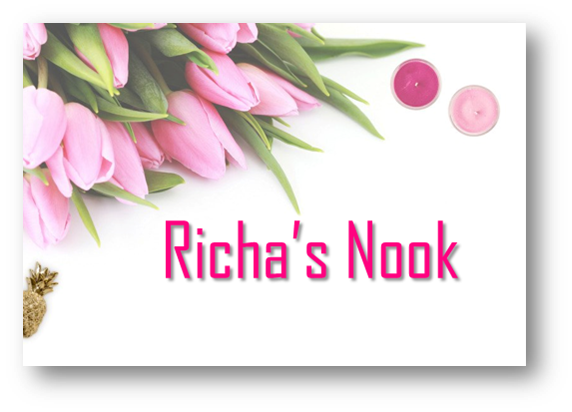 The feedback and comments on her sales page are up to date and she even replies regularly to her readers. This shows me total commitment to her potty training tools and guide. If you decide to try out her product, don't forget to give us a shout out to know how it performed. We want our readers to have access to the best products out there. If they don't live up to their reputation, we take those products off. Are you ready to step up to the plate (or the potty seat in this case)? I wish you all the success in your potty training endeavors. Don't forget to share your stories with us on our Facebook page.